Get To Know Venice in A Lifetime Experience Way! Walk through closed doors, sneak into the houses of local Aristocats, explore the backstage of Haute Couture and order a bag with your own photo. That’s on the schedule if you explore Venice together with a genie! There is no better way to see Venice than from a gondola. In this corner of the lagoon, still unexplored and immune to mass tourism, time seems to have stopped. Close to Venice, far away from the noise, our villa gives us the feeling of being catapulted into a painting. We admire the scenery of this ancient fish farm caressed by the morning sun rays when a shining Rolls Royce gracefully stops in front of our door. Alessandro Dal Corso’s arrival is rather like a scene from a movie. His family has been in the hospitality business for generations, making him a magical host who opens doors to incredible experiences. We start the day on the island of Torcello for brunch at the Locanda Cipriani, a beautiful inn located far from the hustle and bustle of St Mark’s Square. The inn is a rite of passage for gourmets, run by descendants of the Cipriani family. The bar is adorned with pictures of celebrity diners, members of the English Royal Family, Hollywood stars and famous artists like Elton John. Venice is one of the best places in Europe to buy art, antiques, glassware, laces, shoes and bags. 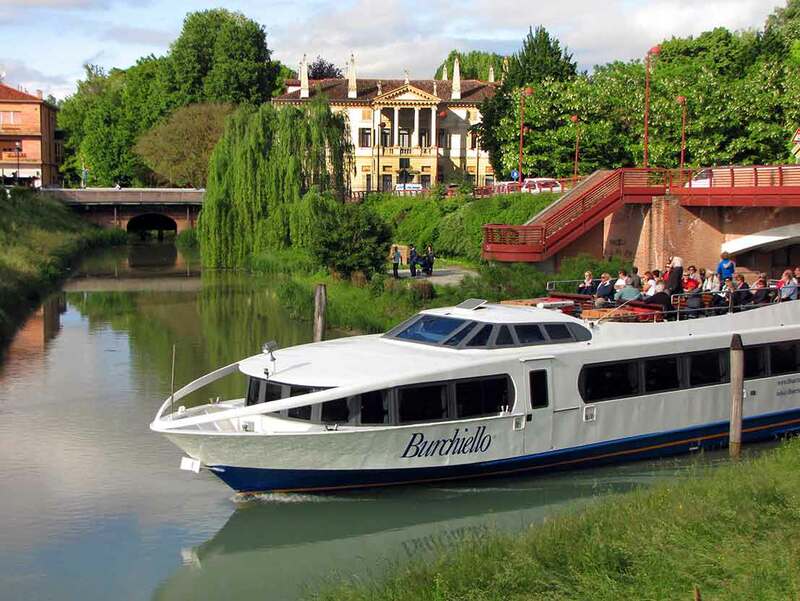 Arriving along the Brenta Canal, our first stop is with Cristina Rossi at her family’s 16th-century villa Foscarini Rossi, richly adorned with frescoes and home to the family’s private shoe museum. Since 1942, Cristina’s family have partnered with some of the most famous stylists, producing shoes for Christian Dior, Yves Saint Laurent, Fendi, Emilio Pucci, Givenchy and Christian Lacroix to name a few. 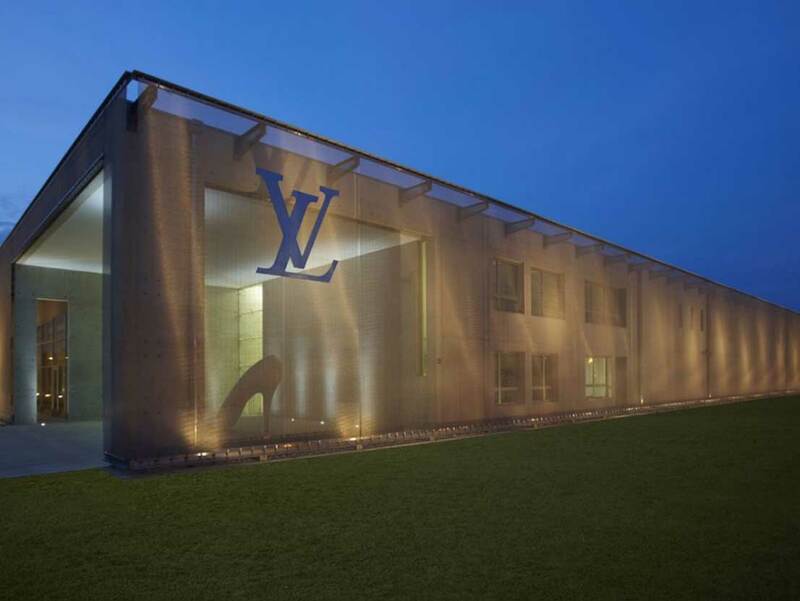 Alessandro knows the magic formula to open any door, be it the Louis Vuitton factory or the factory of Grazia Pelletteria Bijoux, manufacturers of the finest leather bags for some of the big brands. Here each bag is individually crafted with iconic images of Times Square, London, Hollywood glamor or an image of personal significance. You can even witness the birth of your very own personalized bag. We have the rare privilege to be invited to supper with Countess Rizzardi in her family house and one of Italy’s most influential architectural monuments, the Villa Valmarana ai Nani. The villa enjoys an enchanting location on a hilltop overlooking Vicenza with the town on one side and the Valley of Silence on the other. The Countess apologizes that she has cooked the meal herself and that this will be a very natural little family affair. We even find a little hand-printed menu, with details of the menu and wines to be tasted. The food is wonderful with all the vegetable hand-picked from the garden, dressed with the estate’s own extra virgin olive oil and it ends with a surprising sweet red wine that goes well with the warm chocolate dessert. After taking leave from the Countess, we head back to Venice and hop into one of the sleek slipper boats, for there is no better way to see Venice than from a gondola. 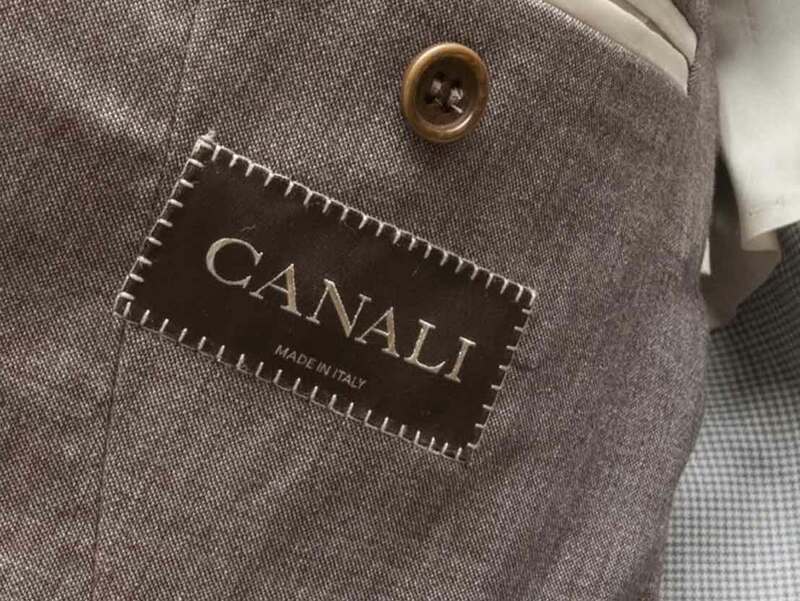 As we arrive back to our villa, tailors from Canali are already waiting to take our measurements – Alessandro has taken the compliments about his dapper suit seriously. 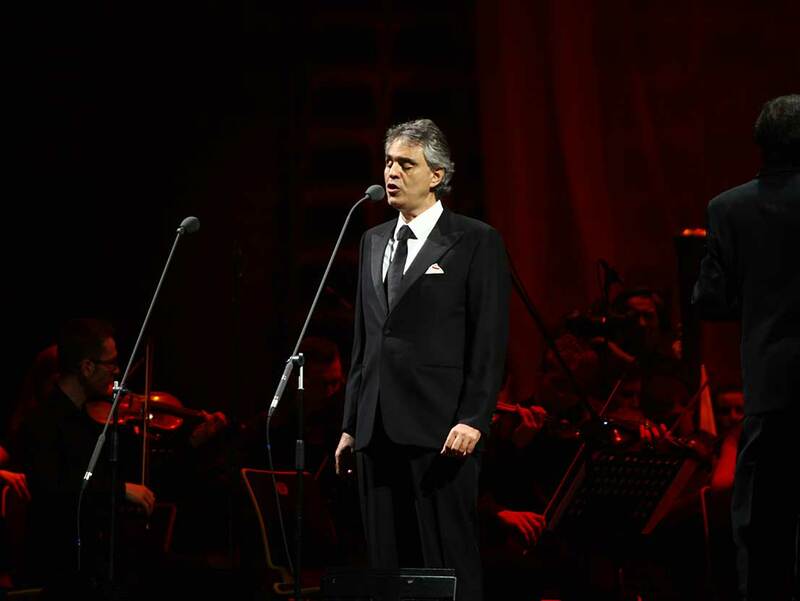 Answering our admiring glance that questions the next surprise with a smile and lets us choose between a private concert of Andrea Bocelli or a dinner with Sting.